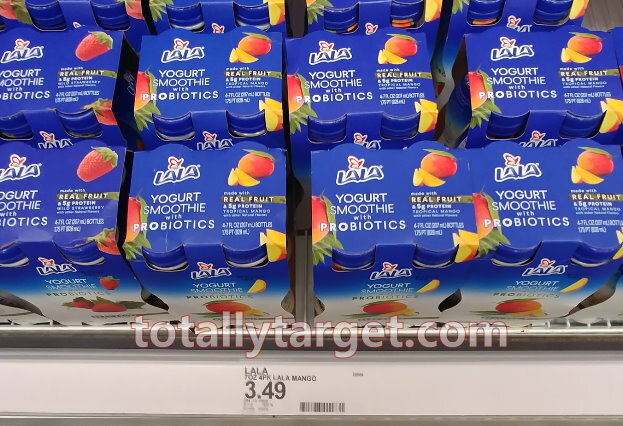 Right now you can print a nice coupon to save $1.00 OFF wyb ONE LaLa Yogurt Smoothies 4 pack coupon HERE. We also have a high-value Target cartwheel offer to stack and make for a great price. Just keep in mind the cartwheel offer may have regional availability….